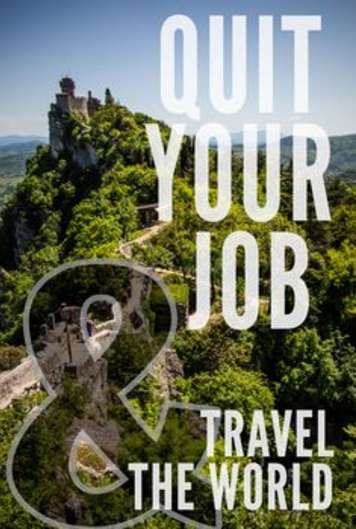 Quit your job and travel. Just leave your job, pack your bag and travel! It’s a quote said by many travelers who’ve been on the road a while — by some expats, travel bloggers, and others in between. You’ve seen it as their status updates, maybe they’ve told you face-to-face. It’s even become a meme. Why are travelers advertising this as if it’s a real possibility!? They need to stop.